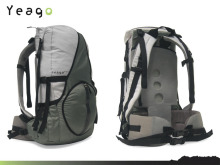 NANEU: K5 hybrid full-featured Hiking+Photo backpack - Shutterbug "Best of Show" Award at PMA 2008. 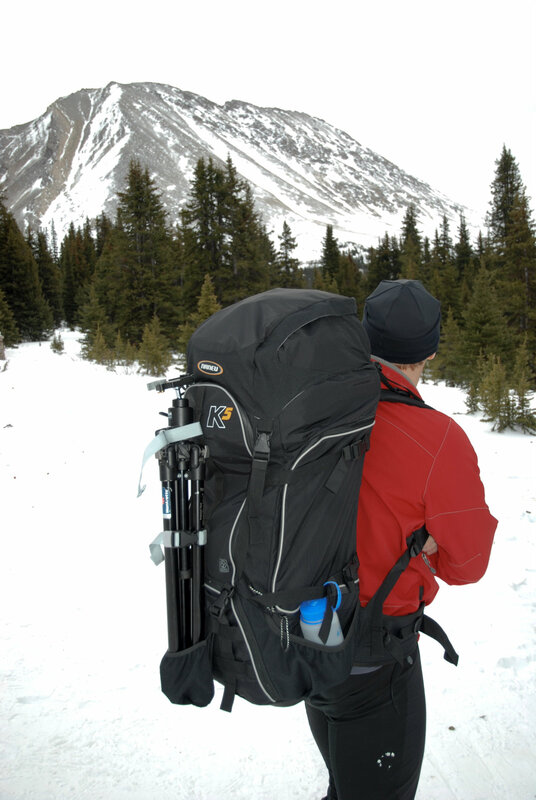 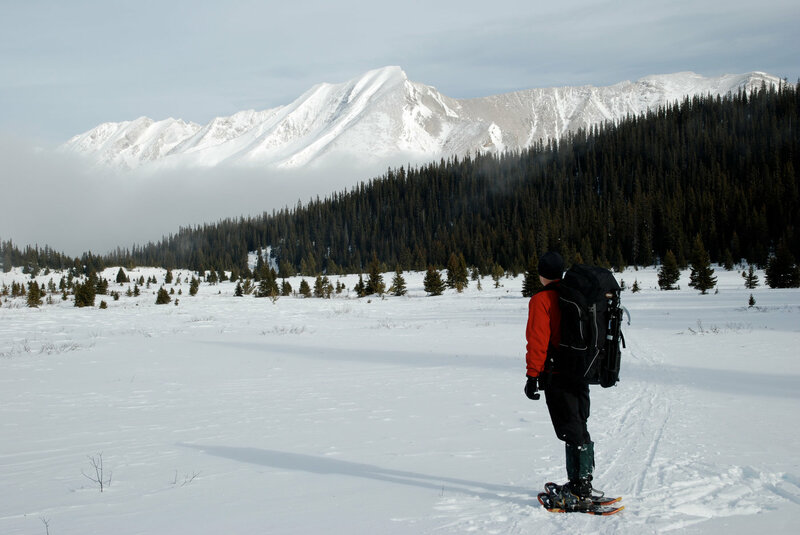 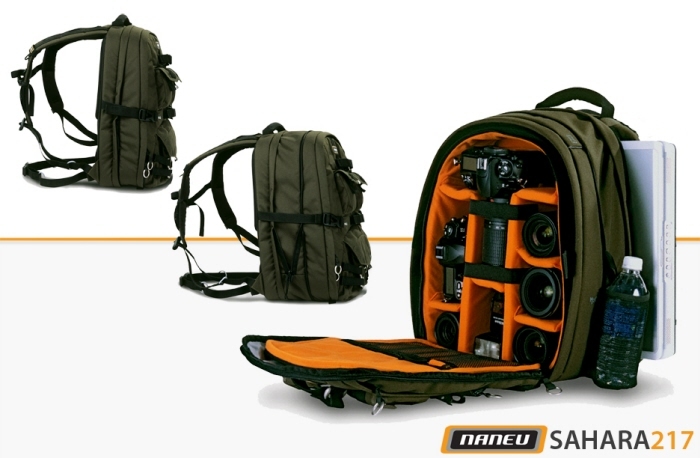 "As with all Naneu Pro bags, this pack is made to be durable and withstand the elements. 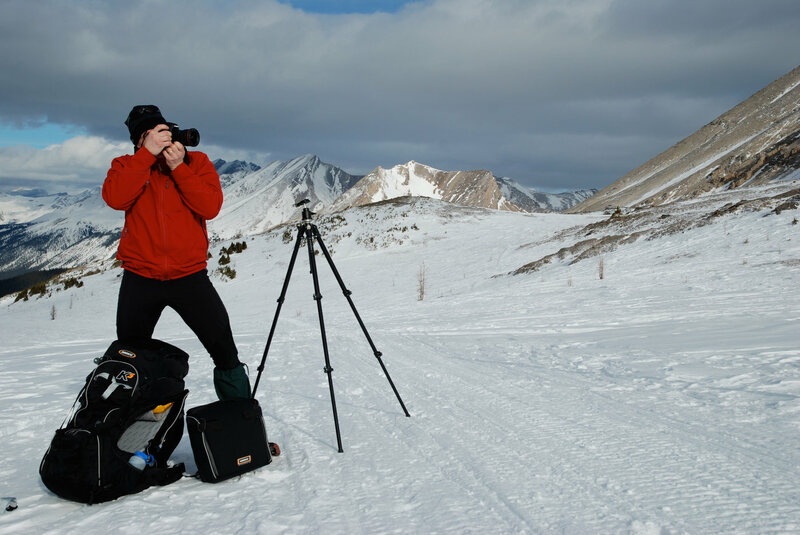 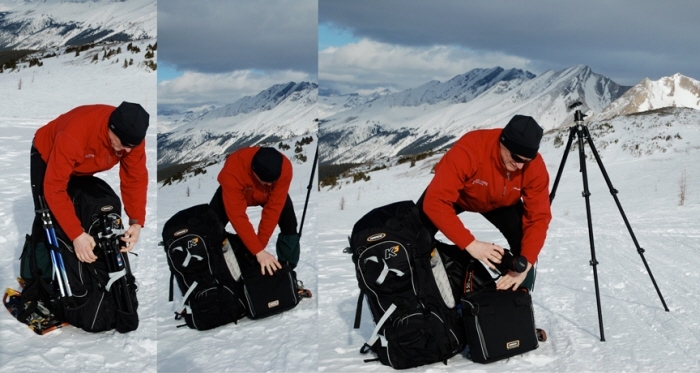 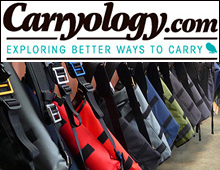 The camera insert is actually its own photo pack, complete with shoulder harness, or it can be worn as a chest pack in tandem with the main pack. 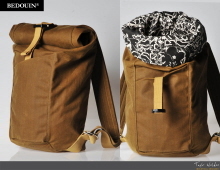 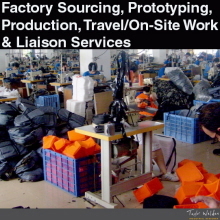 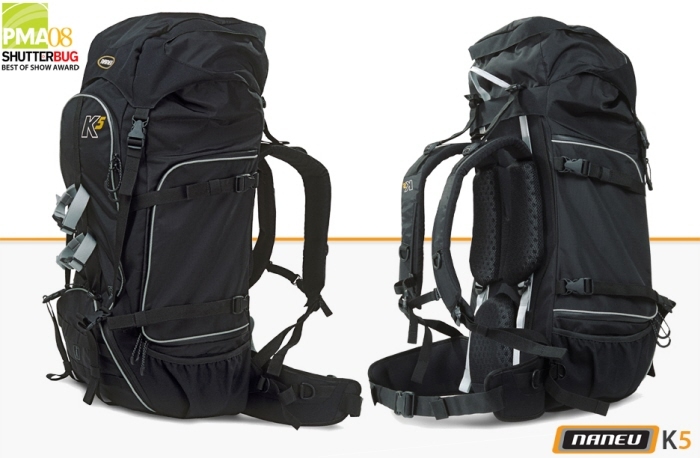 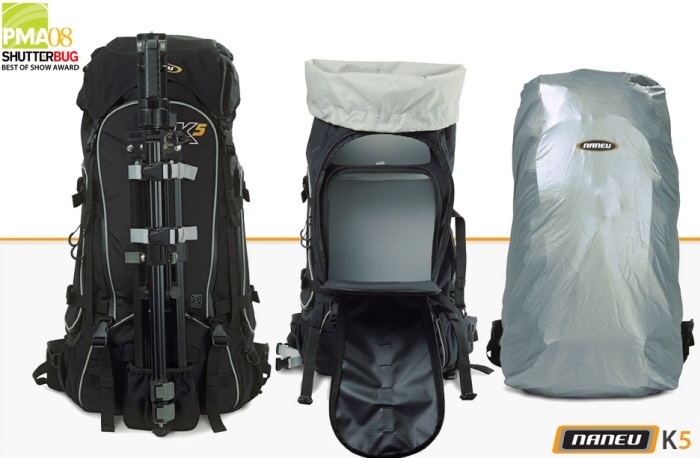 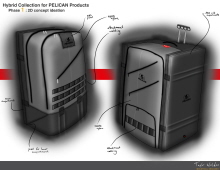 When the internal pack is removed, the main pack can be used to transport clothing and other supplies." 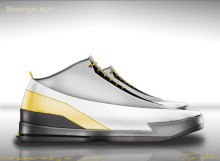 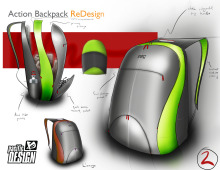 NANEU: K5 concept sketches + factory linework drawing - Shutterbug "Best of Show" Award at PMA 2008. 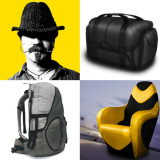 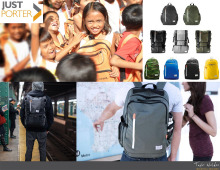 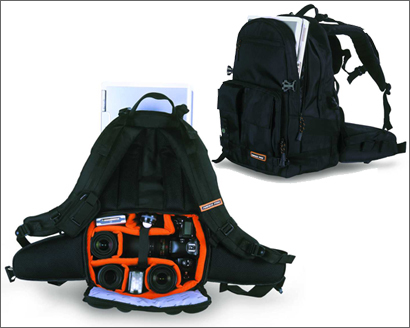 NANEU: K4L photo+laptop backpack - "The K4L was designed to function as a laptop backpack, camera bag, and travel backpack for the ultimate in professional convertibility. 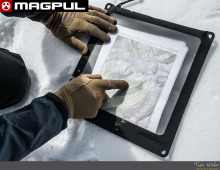 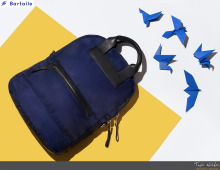 Its features a dedicated compartment w/water-repellent zippers that fits most 17" laptops." 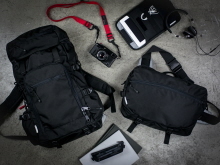 NANEU: K4L photo+laptop backpack - "The K4L was designed to function as a laptop backpack, camera bag, and travel backpack for the ultimate in professional convertibility. 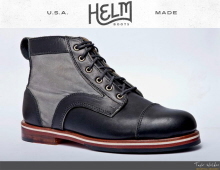 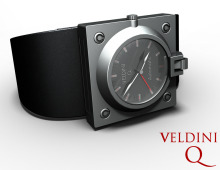 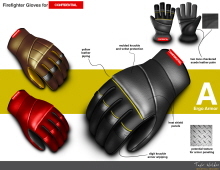 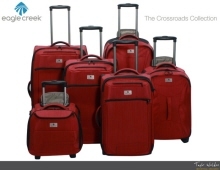 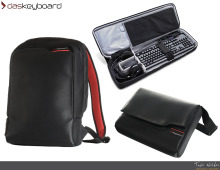 Its features a dedicated compartment w/water-repellent zippers that fits most 17" laptops. 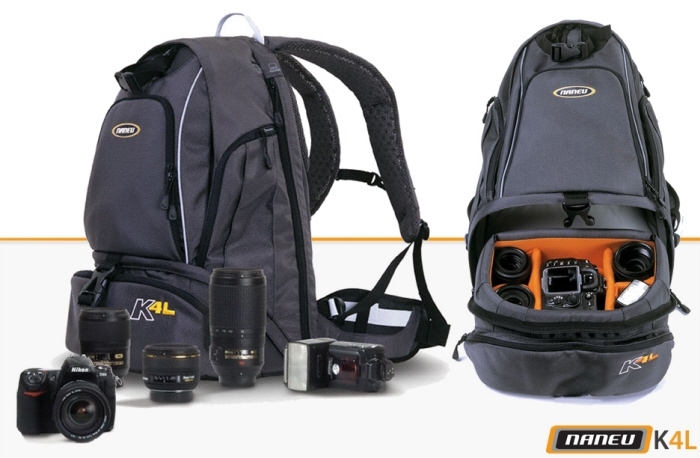 The K4L's main compartment is composed of a top section suitable for day gear and a bottom section housing a padded insert for a camera system, w/removable divider in between." 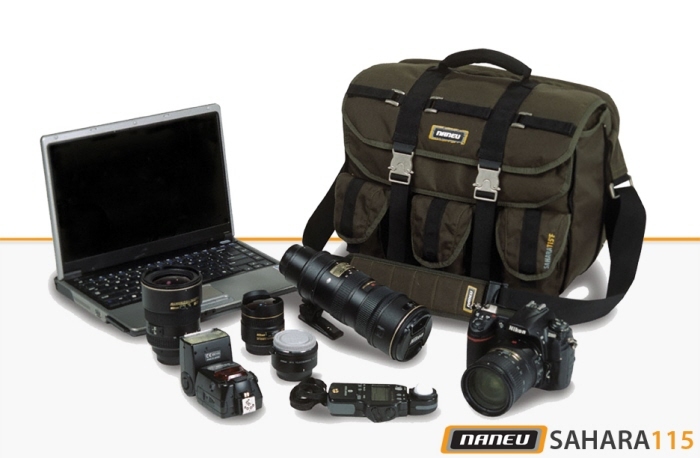 NANEU: Sahara 115F hybrid photo Messenger - the Sahara 115 is an innovative messenger bag that is designed to fit all your digital equipment, with a dedicated heavily-padded back compartment that fits most 15.4" wide screen laptops. 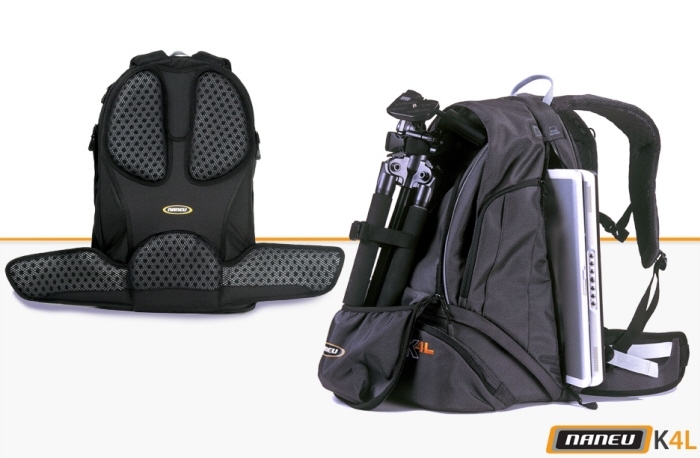 This versatile backpack was designed to double as both a notebook backpack and a multi-functional camera bag: the Sahara 217's expandable main compartment can accommodate a removable padded camera insert that can fit a consumer DSLR camera." 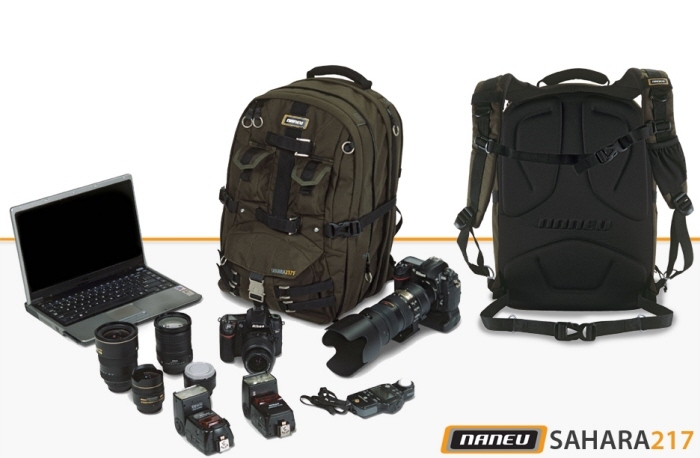 NANEU: Sahara 217F hybrid photo Backpack - "the Sahara 217 features specially designed spaces to fit all your digital equipment, including a dedicated heavily-padded innovative lateral compartment that fits most 17" wide screen laptops. 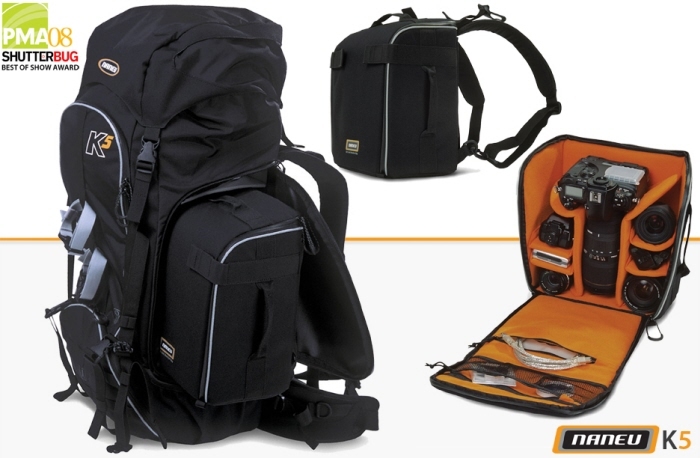 This versatile backpack was designed to double as both a notebook backpack and a multi-functional camera bag: the Sahara 217's expandable main compartment can accommodate a removable padded camera insert that can fit a consumer DSLR camera." 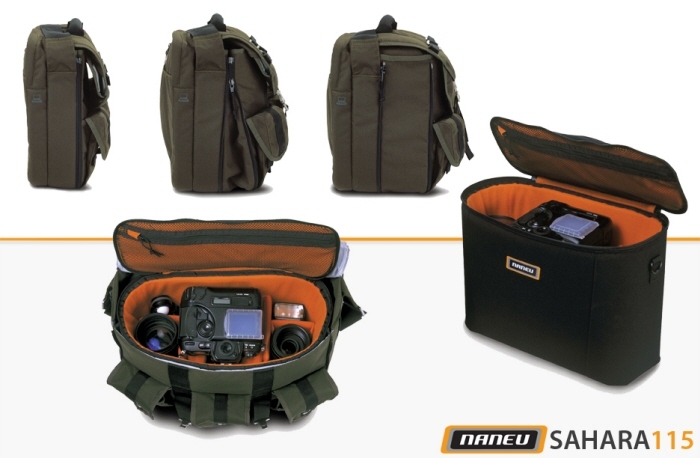 NANEU: Military Ops: EchoX - "The Echo-X is a messenger sling-style pack with a single over-the-shoulder strap that allows for full rotation from back to front for the utmost in convenience and accessibility to the camera compartment via the water-repellent zippered side opening. 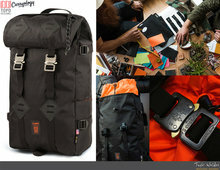 The cell phone holder located high on the strap and 11 pockets for organizing accessories plus a dedicated audio pocket with headphone grommet keep all your gear within easy reach." 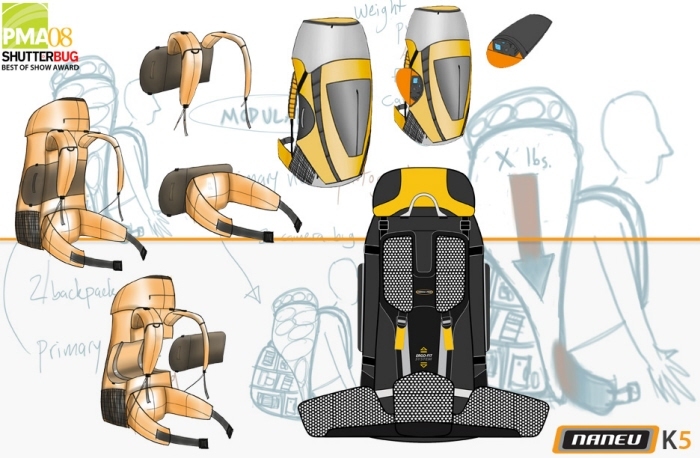 NANEU: Military Ops: Alpha-L - "The Alpha-L is a laptop/photo backpack that features a top compartment for personal gear, a bottom compartment with a padded, customizable camera insert, as well as a dedicated padded compartment to fit most 17" widescreen laptops. 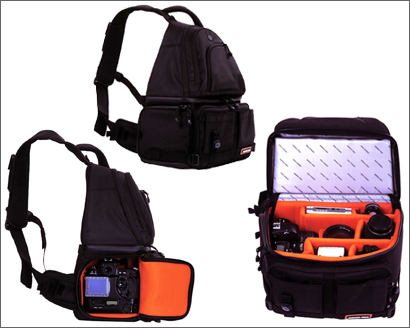 The removable camera compartment fits up to a pro DSLR camera, such as the Nikon D3 or Canon EOS 1D, with up to 70-200 f/2.8 lens attached plus 3-4 additional lenses, flash and portable media device." 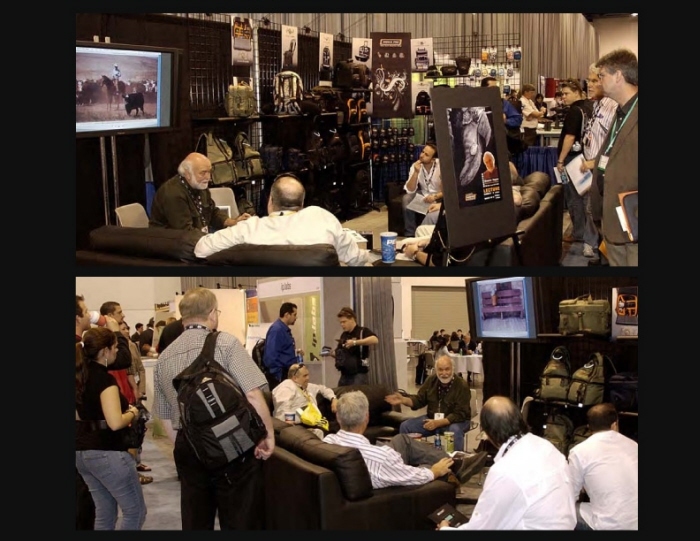 international trade show booth design @ PMA 07 - designed the international trade-show booth for Naneu Pro at the PMA 2007 show in Las Vegas, Nevada. 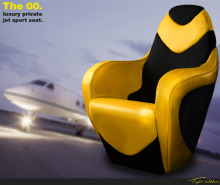 several factors were involved with the design of the space, including; dimensions, traffic flow, budget, location of flat screen monitor, lecture space (Skeeter Hagler - Pulitzer Prize winner), and display of Naneu Pro products. 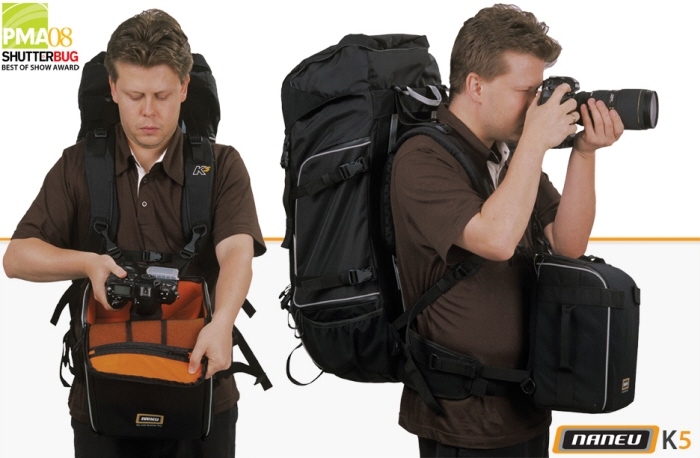 additionally, I taught myself how to use film-editing software to edit the product review DVD movie, which was played on-screen for the duration of the show. 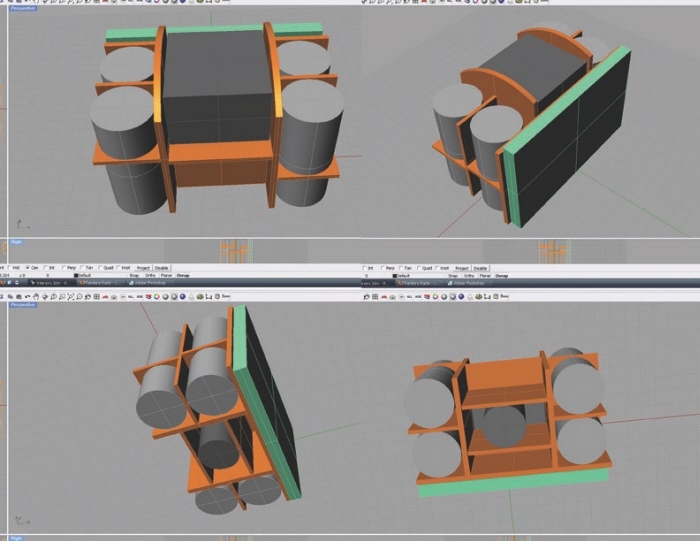 example of camera and components layout in 3D CAD - Defining internal volume in 3D to create appropriate space for camera and camera components in a photo case design.